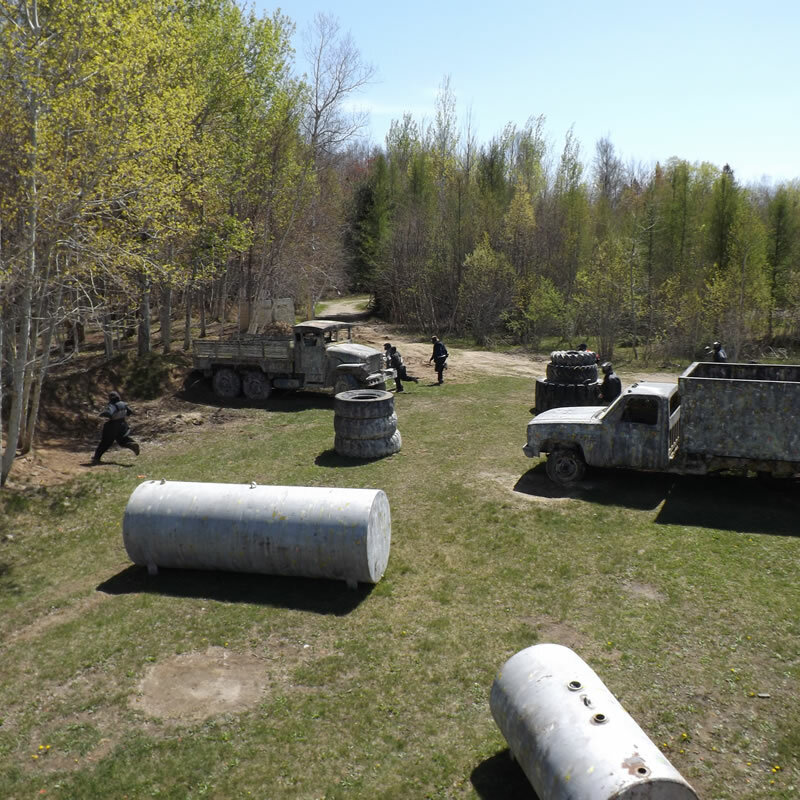 Commando Action Centre has been providing Ottawa with the best paintball experience for 30 years. 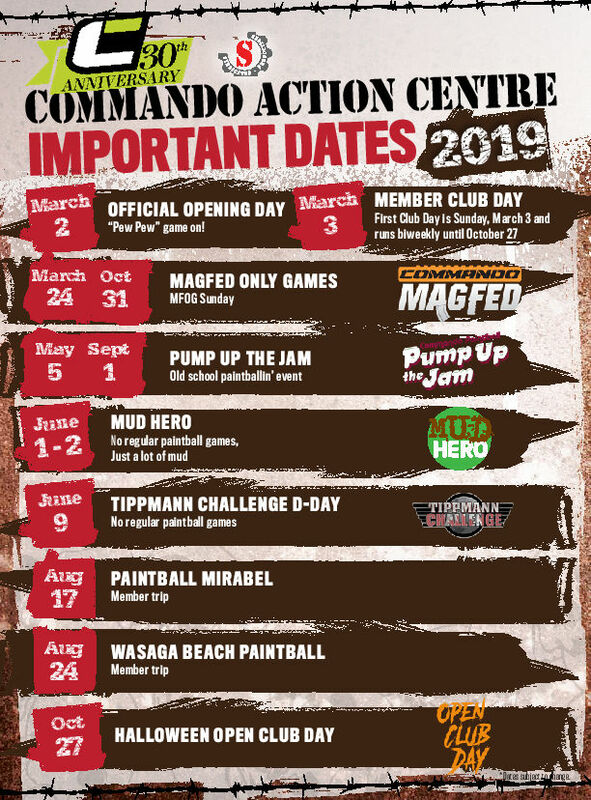 On weekdays, we are open by reservation only with a minimum of 10 players under the Full Commando package ($57 plus HST). On weekends and statutory holidays, there is NO MINIMUM for a reservation. 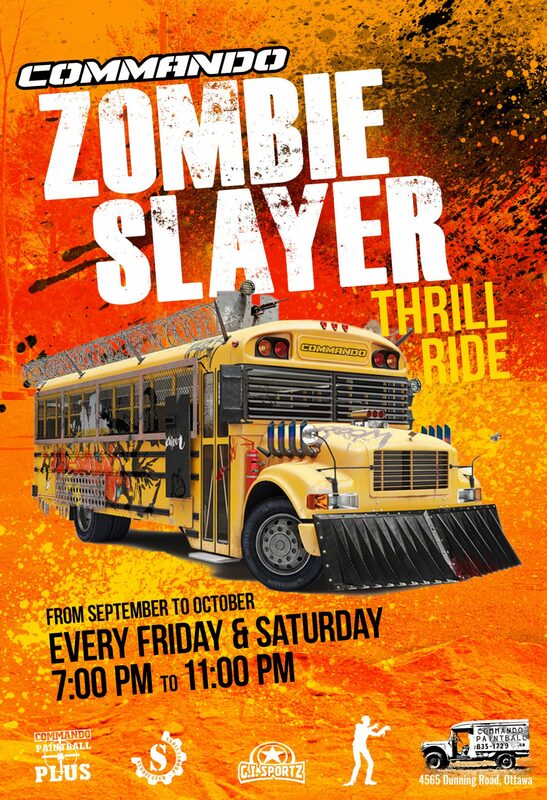 Reservations for the weekend must be made by Friday at noon. If you walk on without a reservation, there is a risk you will not play. Make sure to call first, as reservations take priority. Get in on the fun with friends and family. 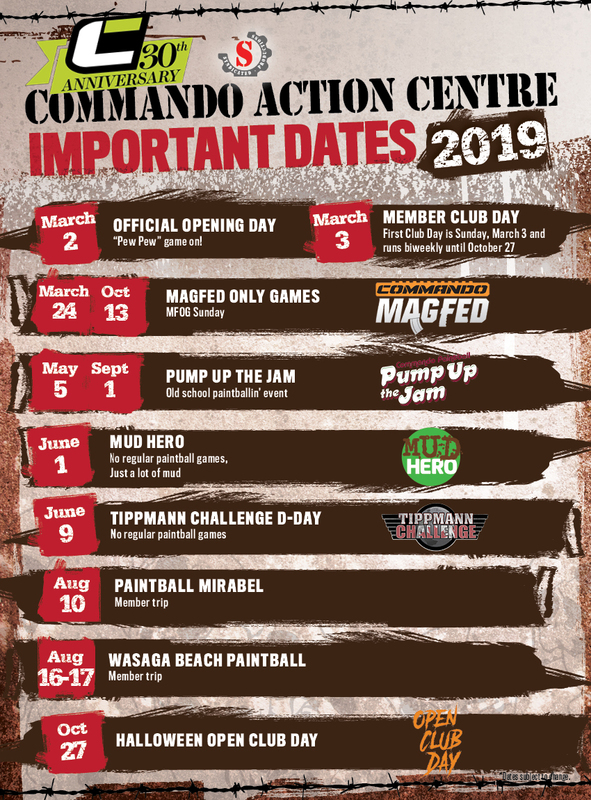 Commando Paintball will be host to Ottawa’s 5k Foam Fest! 22 of some of the best and most exciting Obstacles in the world including the worlds largest inflatable waterslide, slip and slides, and mucky mud pits! 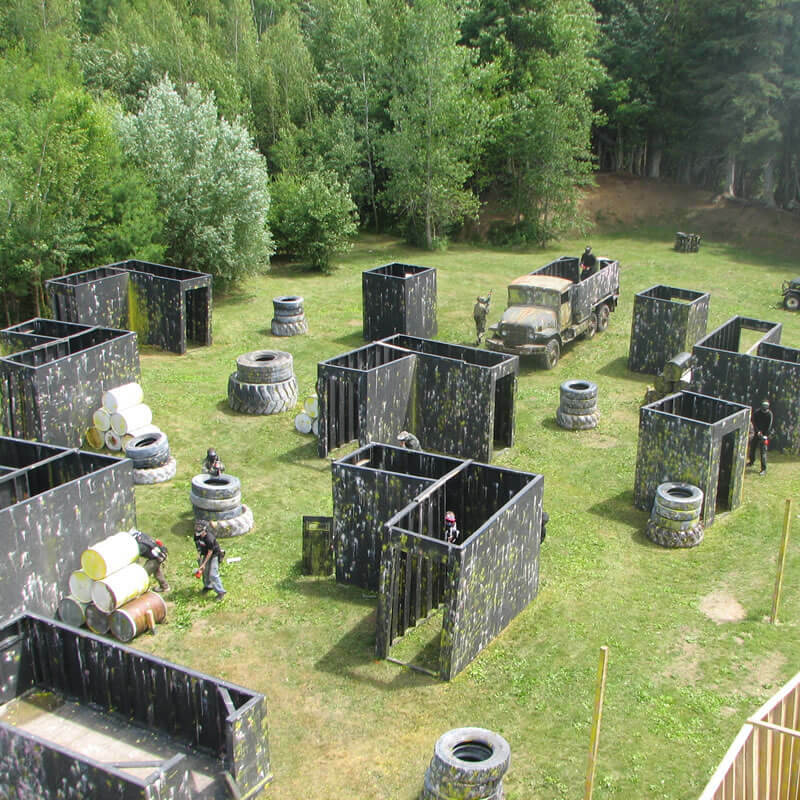 Commando offers a wide variety of terrain for paint ball. 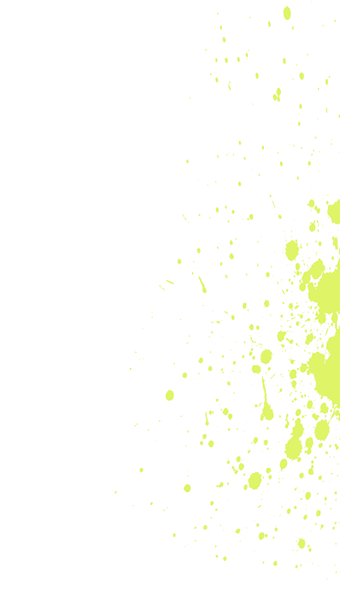 Browse through our various fields to see which setting suits your needs best! 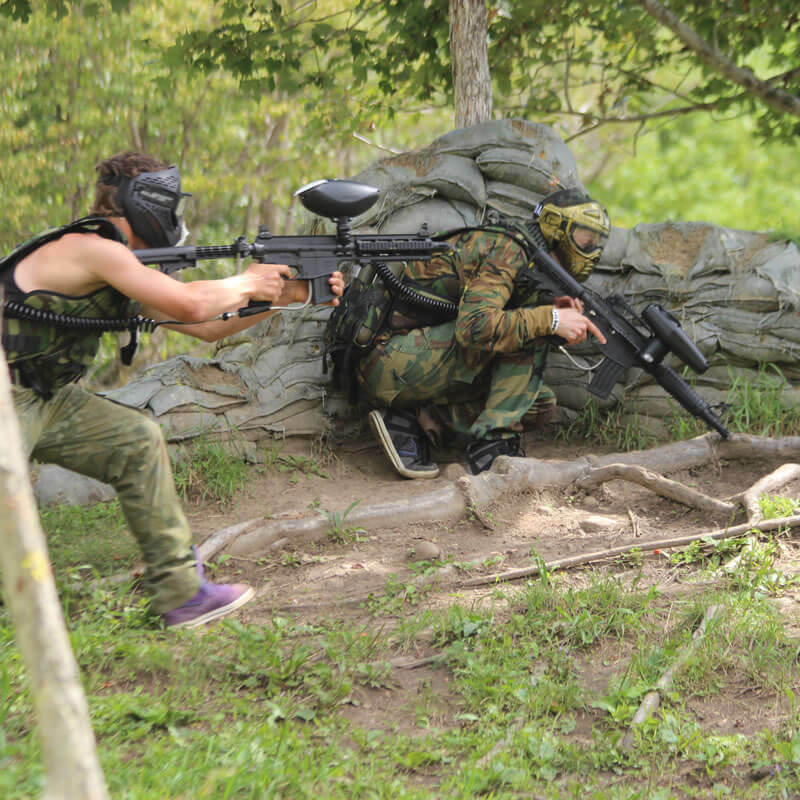 I went to Commando Paintball in October 2012 for a new experience and I look forward to going as often as I can. 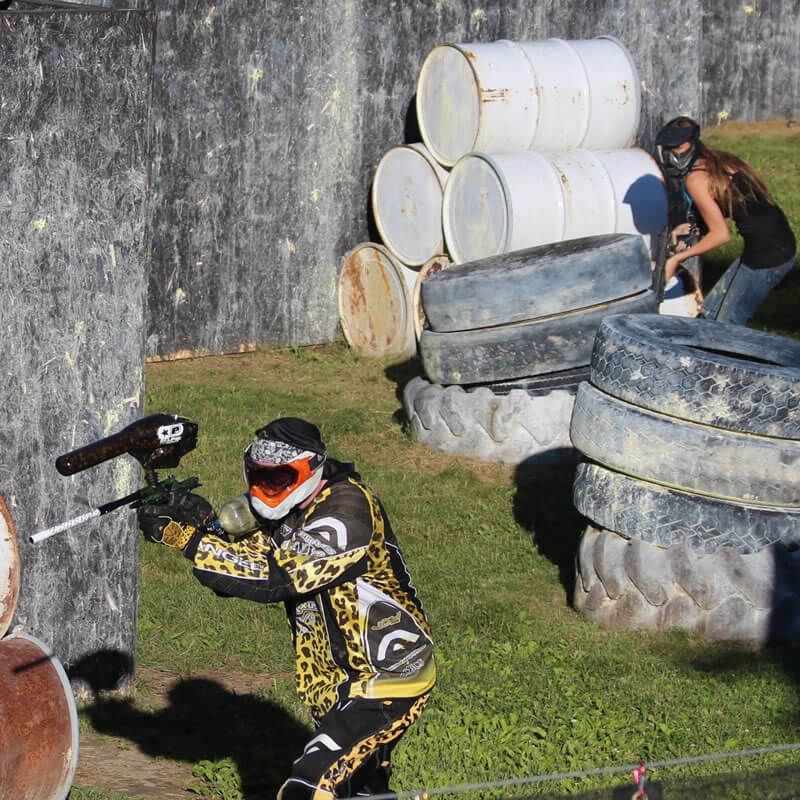 My favorite part of Commando Paintball is the amount of fields they have, and never fear, if you have issues with your equipment the members are always willing to help you try to fix it so that you have the best day possible. The management “Commando Dave & Sweet Marie” are awesome, you can tell customer service is the #1 thing on their mind, because they are always investing many hours in finding out what people think about their experience. 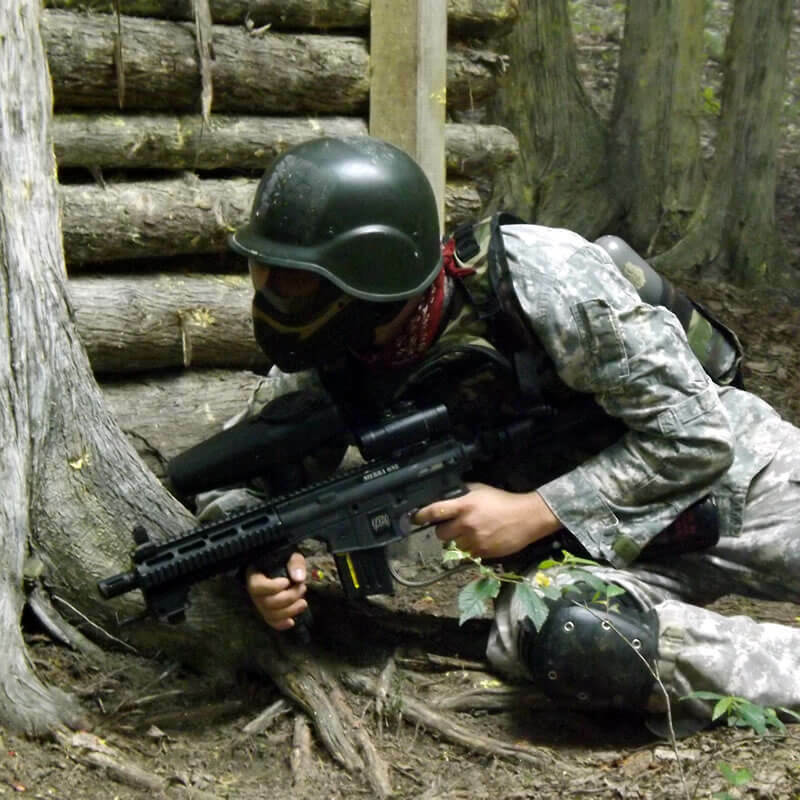 The main reason I started playing paintball was for weight loss, 50lbs ago, and I thank everyone at Commando for keeping me on my toes and always running trying to get that perfect shot. 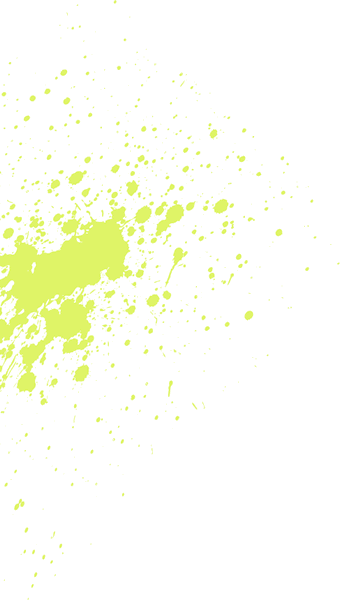 © All rights on the content and images of this website are a property of Commando Action Centre Inc.